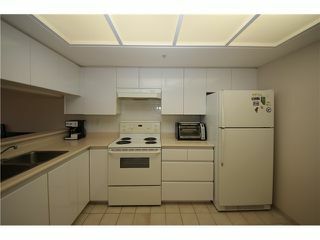 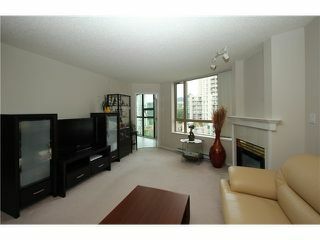 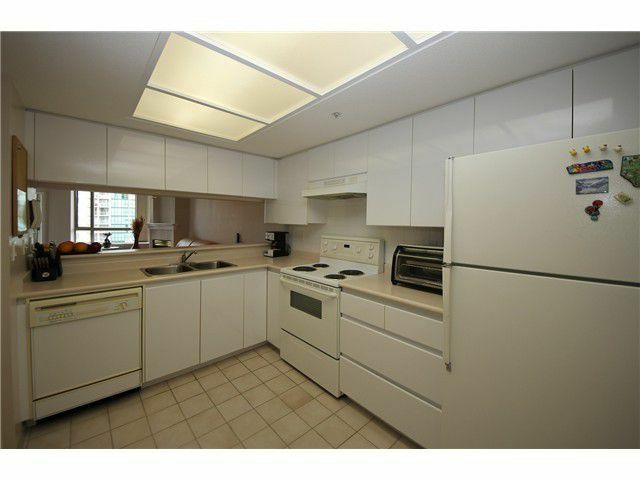 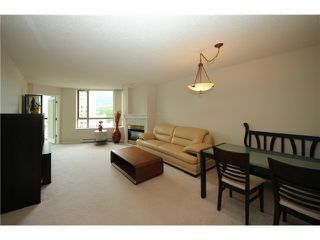 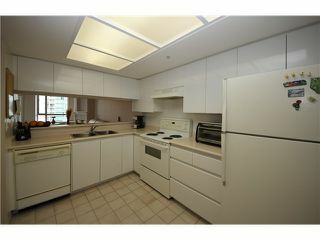 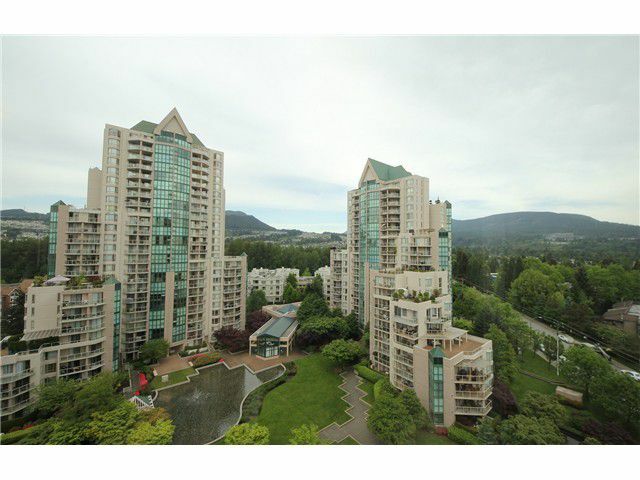 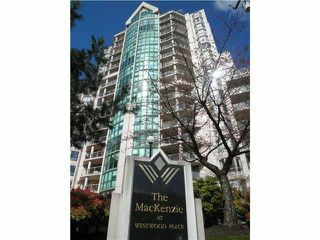 Very well kept 2 bedroom + solarium unit at the popular "Mackenzie" building by Bosa. 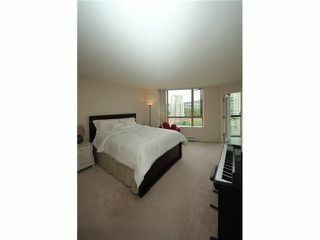 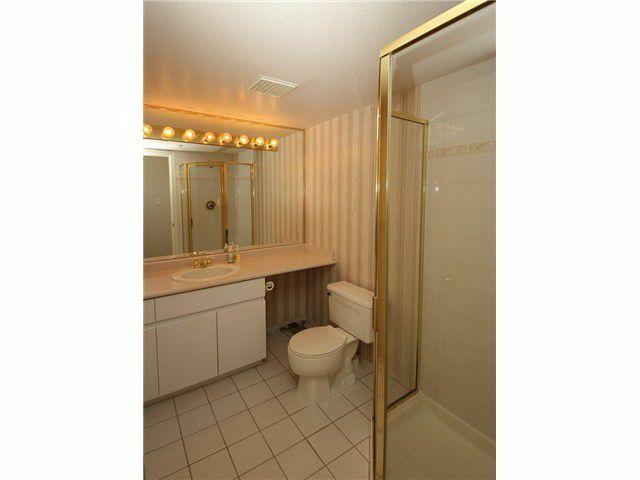 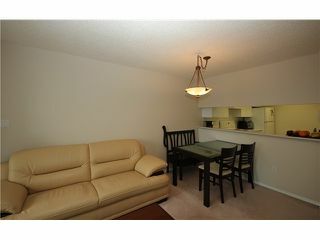 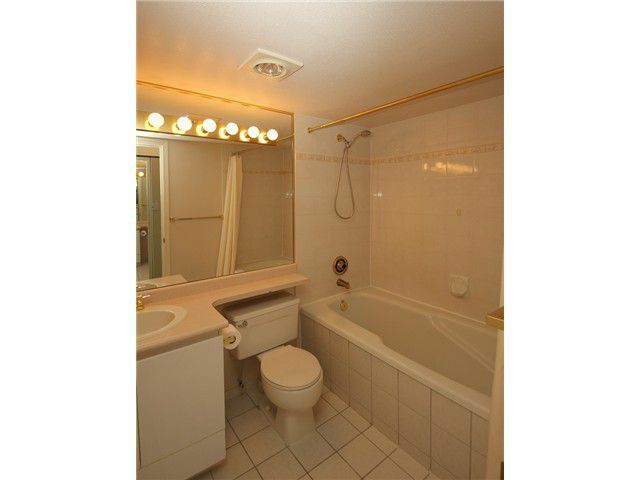 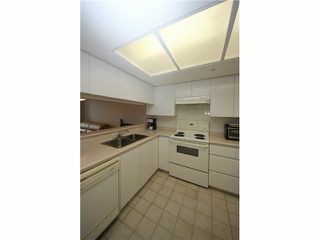 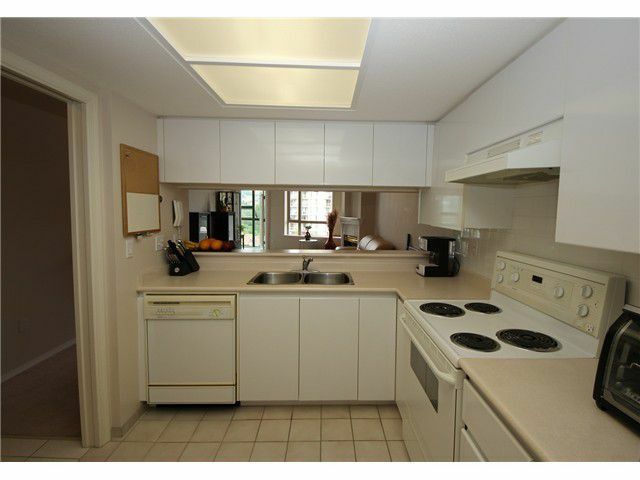 Beautifully kept with good sized 2 bedrooms and a bonus solarium. 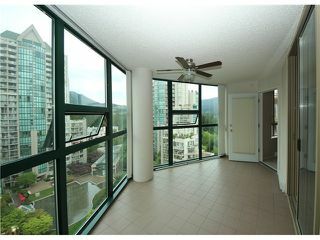 Nice view of the mountains and the courtyard. 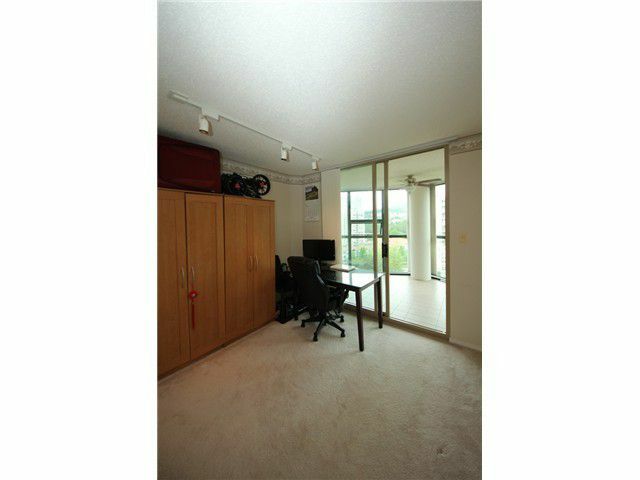 Close to everything including, CoquitlamCenter Mall, Douglas College, LaFarge Lake, Parks, Restaurants and the upcoming Evergreen Line. Great amenities including an indoor pool, hot tub and exercise center. 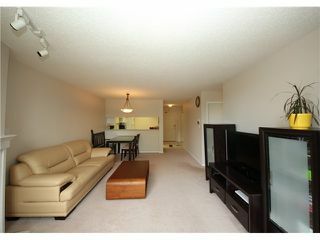 To show is to sell!